Welcome to the charming Calabasas Colony, located in a highly desirable gated community just minutes away from Malibu beaches and major shopping centers. This beautiful and bright renovated townhome has it all. 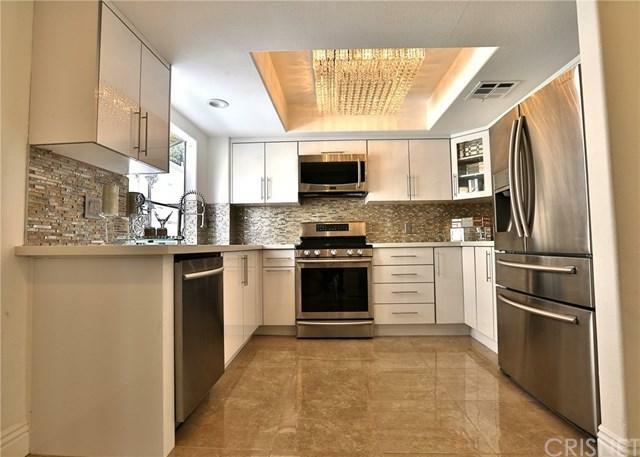 This magnificent unit features a very open floor plan with 3 bedrooms and 2.5 bathrooms, recently upgraded tile floors, customized stairs and rails, fully remodeled kitchen with top of the line cabinets and stainless steel appliances, upgraded guest bathroom and cozy fireplaces. 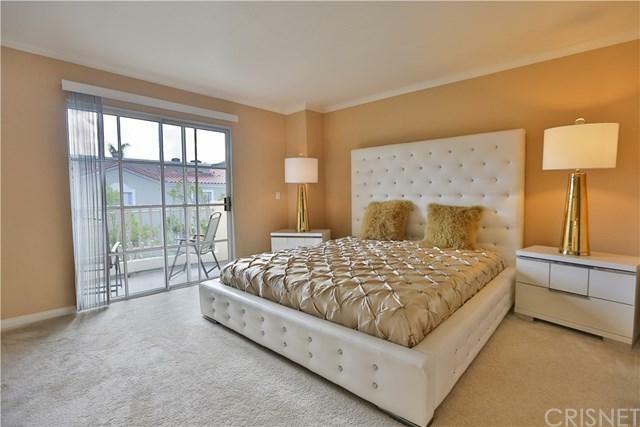 Beautiful master bedroom offers a walk-in closet and a private balcony. While there are only 24 units in the community, you'll have a direct access to your private two car garage. This beautiful community also includes pool, jacuzzi, fitness center, sauna and guest parking. Also, located across the street from endless trails, close to many restaurants, shops and grocery stores, easy freeway access and last but not least, zoned in the prestigious and award winning Las Virgenes school district. MUST SEE! Sold by Rachel Fadaei of Royas Realty.